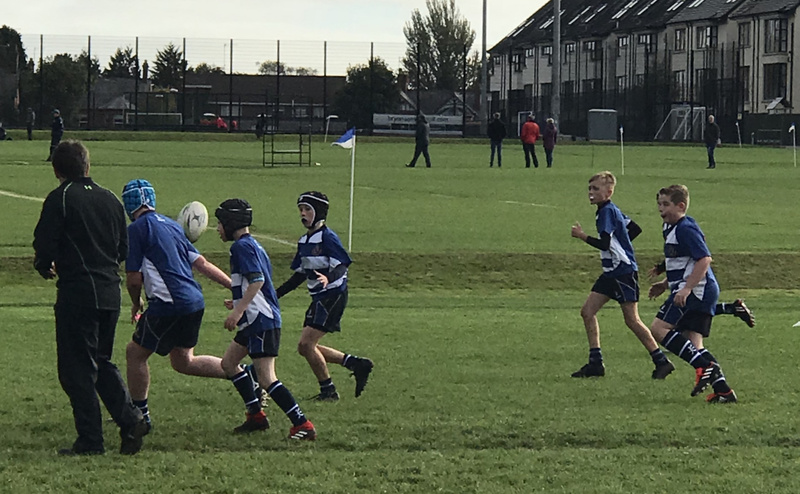 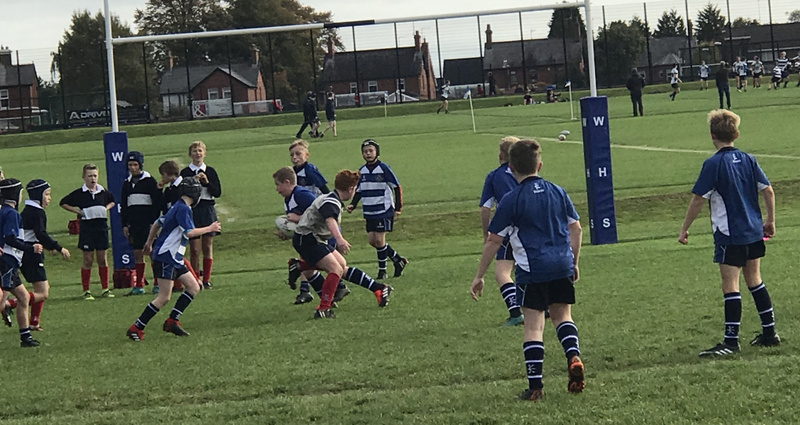 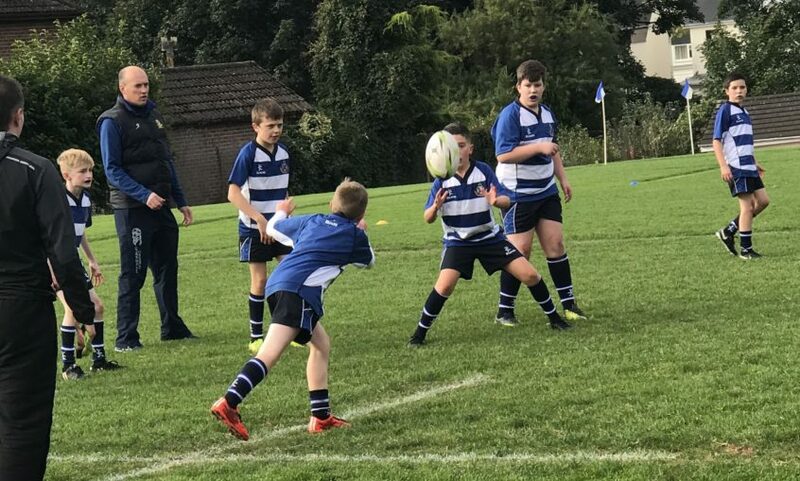 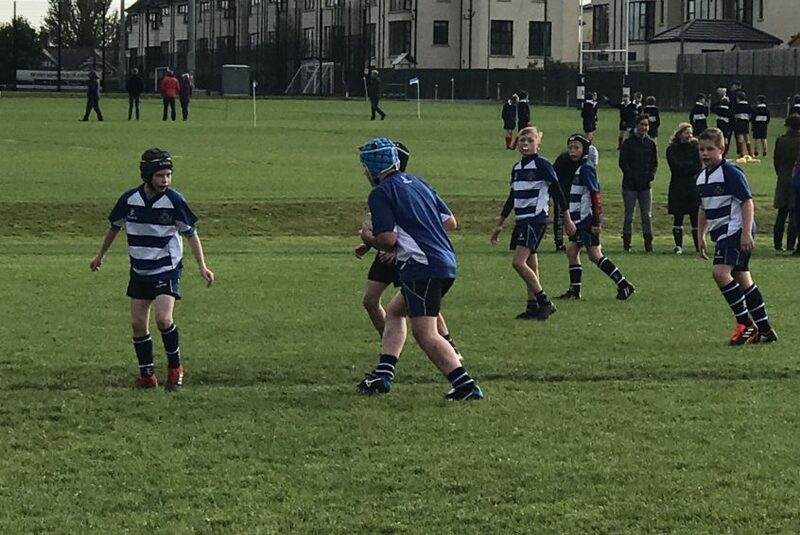 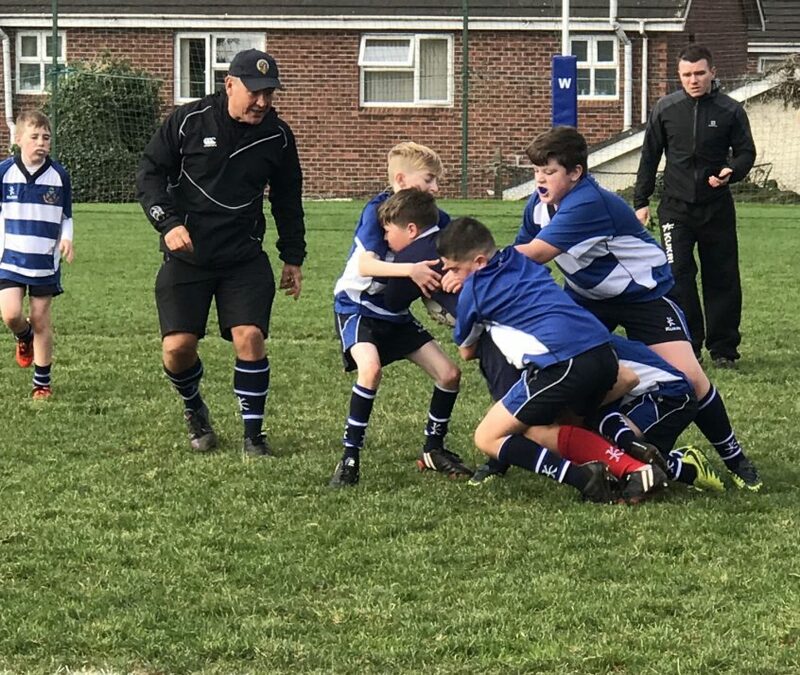 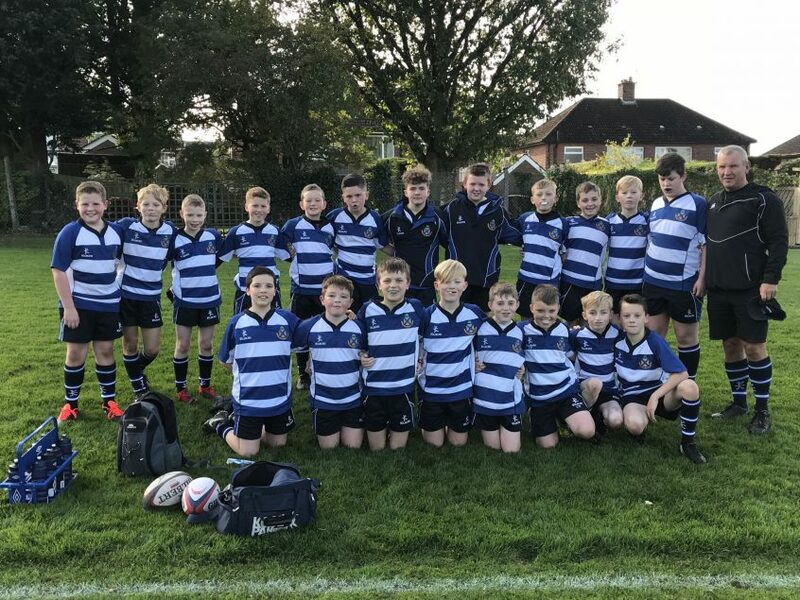 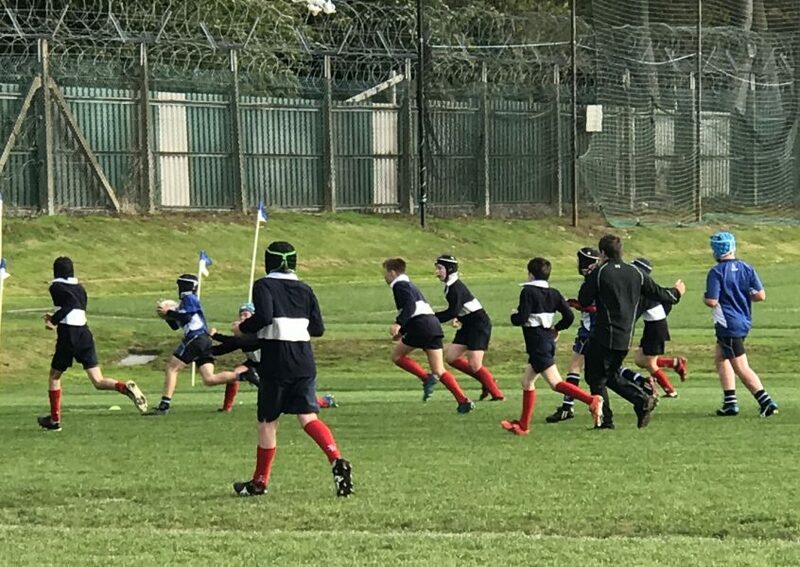 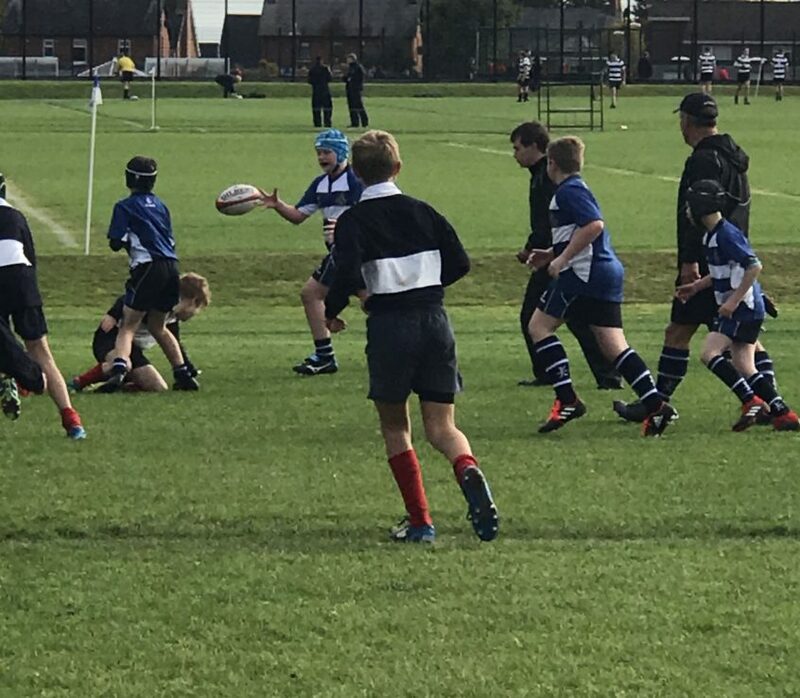 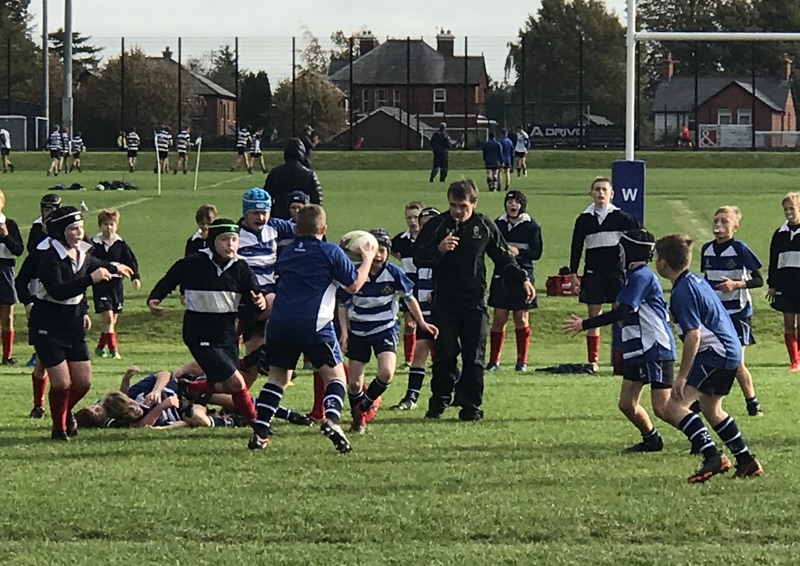 The Year 8 had their first competitive fixture this past Saturday away to Wallace HS. 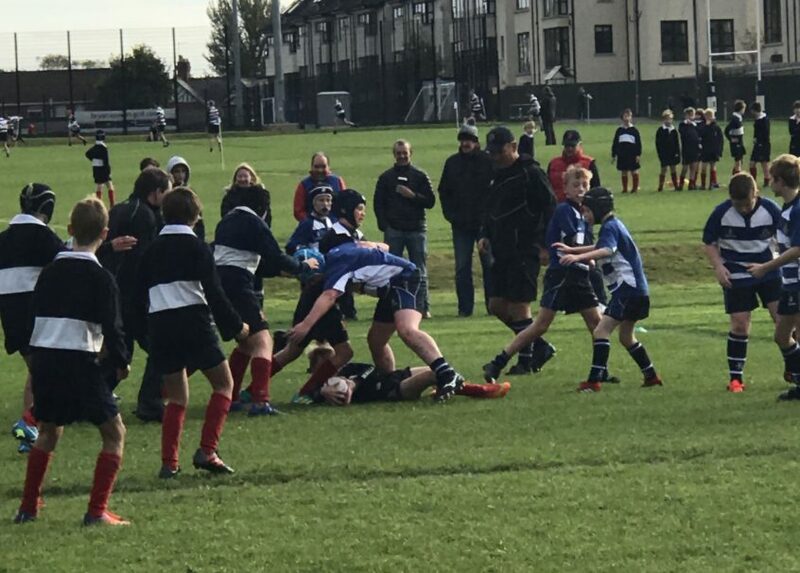 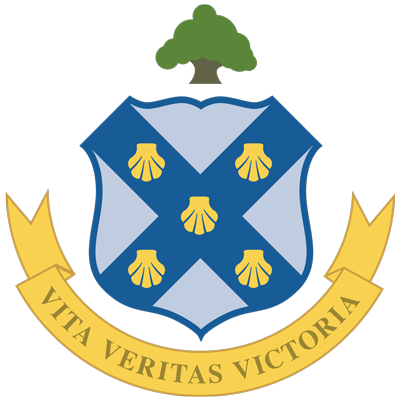 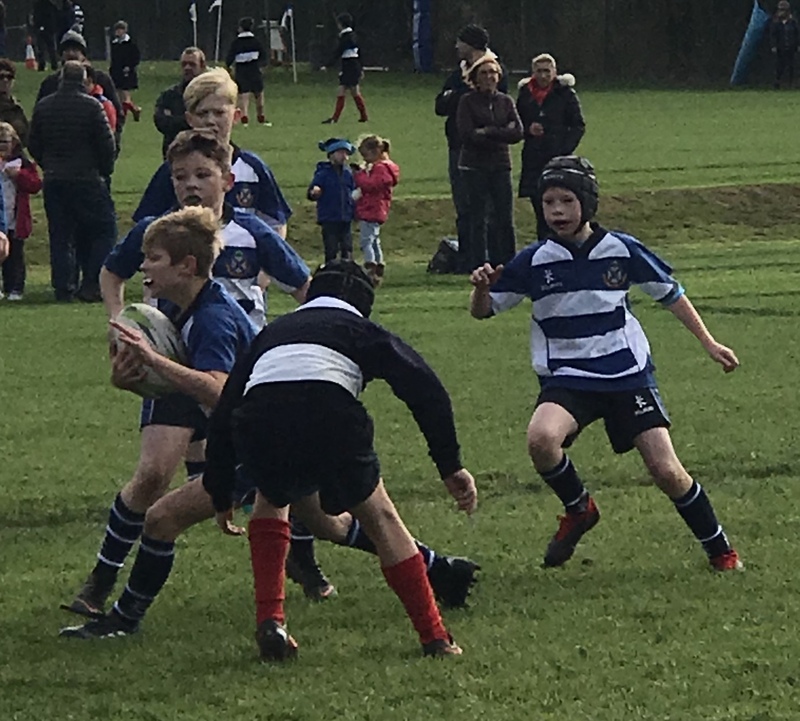 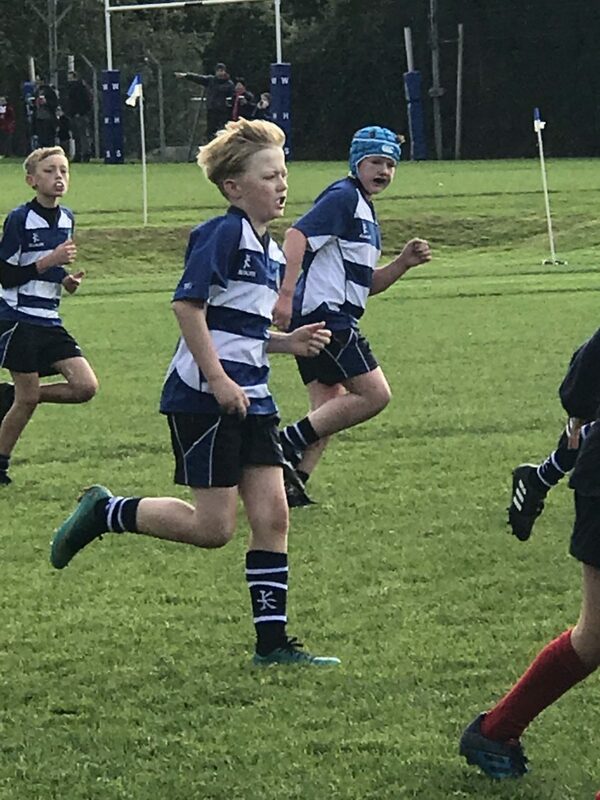 The boys put on two great performances in two very tight and well contested matches with the A team losing 5 tries to 1 and the B team winning 4 tries to 2. 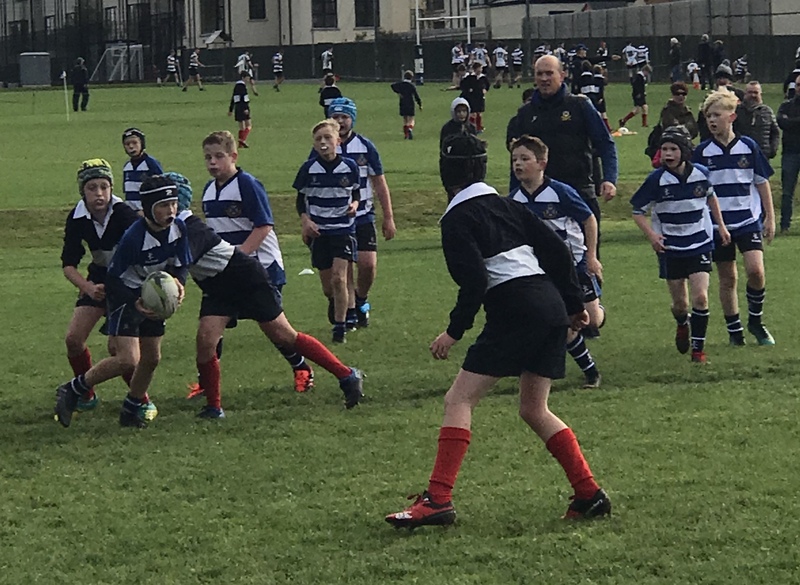 Both teams did themselves proud and we are looking forward to seeing them progress this year.